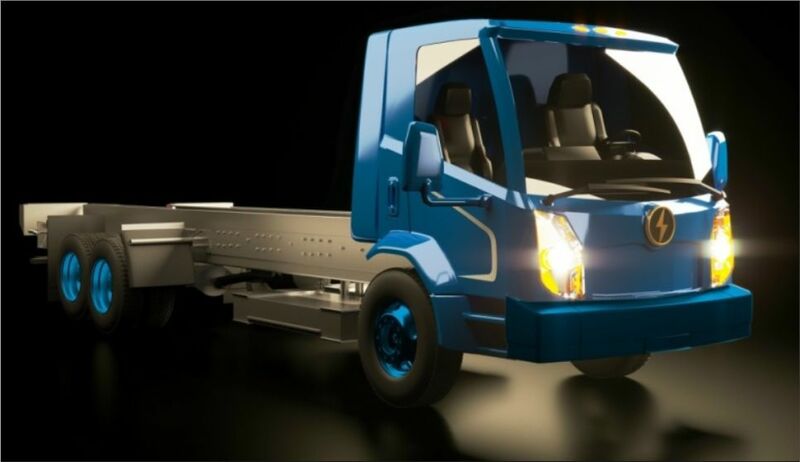 The Canadian manufacturer Lion Electric, which was previously known for its electric school buses, is expanding its range of electric utility vehicles with the launch of its first electric truck called Lion8 - a Class 8 vehicle - marking the electric unit’s U.S. debut. 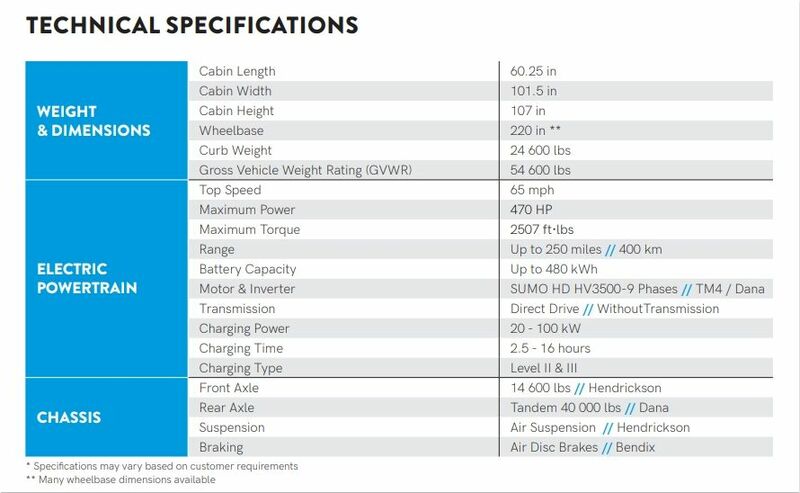 This class corresponds is limited trucks over 15 tons. The Lion8 will be delivered from fall - the first vehicle will be delivered to the Société des Alcools du Québec (SAQ). The Lion8 has a battery capacity of up to 480 kWh for up to 250 miles range on a single charge, using LG Chem NMC cells and offers an 80 percent energy cost reduction according to the company. The first units are available for preorder with a $5,000 here. The Lion8's electric motor delivers up to 350 kW and 3,500 N·m of torque. The Lion8 has a maximum speed of 65 mpg (105 km/h). Various wheelbase configurations are available. 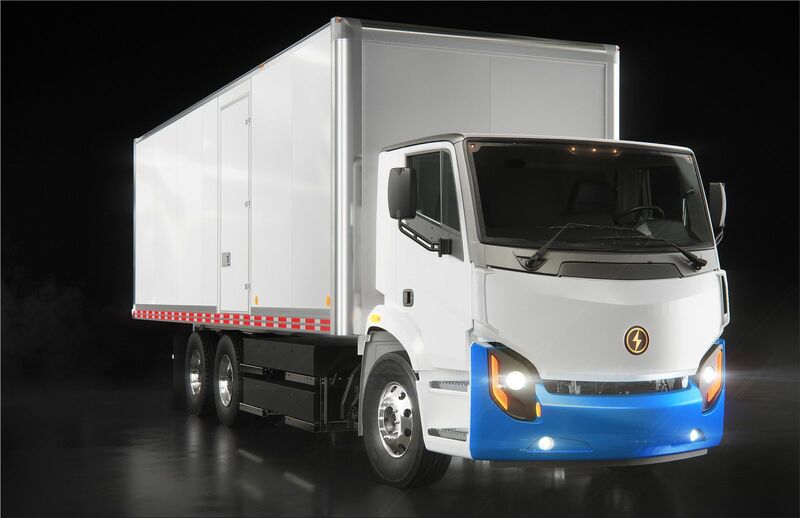 The development of the Lion8 electric truck was supported by the Canadian government with 8.6 million Canadian dollars. Lion Electric is in direct competition with Volvo and Daimler, who are attracting clients with similarly positioned city trucks. But it is also obvious: The electric market is immense and other types of engines are the failures. There is lots of opportunities for an extra player like Lion Electric from Canada.